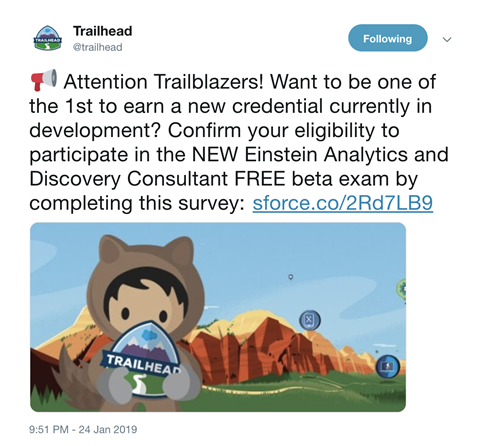 Always good to see new exams coming out, and if you can be one of the first to pass the exam, and it’s free, then even better. Click here for more details and to register your interest. 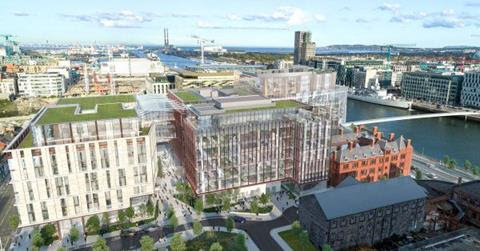 Dublin has been a home to Salesforce since the very early days (back in 2000), and now it is getting a well deserved update…with a new ‘Salesforce Tower’, and 1500 new jobs. Take a look at the full news here.